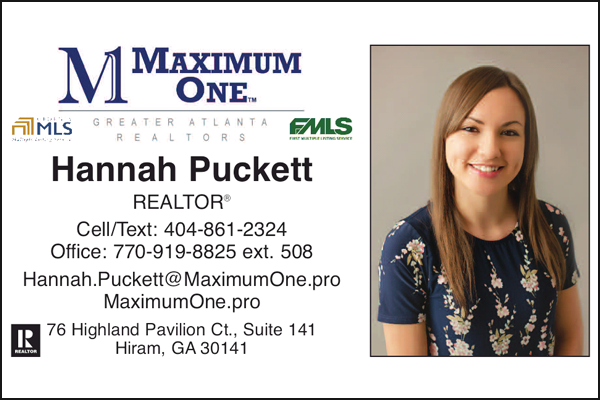 New local program saves community heroes money when buying or selling their home great discounts from Homes for Heroes. 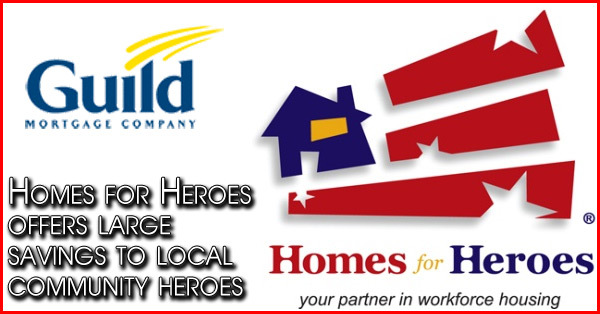 Homes for Heroes offers large savings to local community heroes when buying or selling a home: A different approach to affordable home ownership. 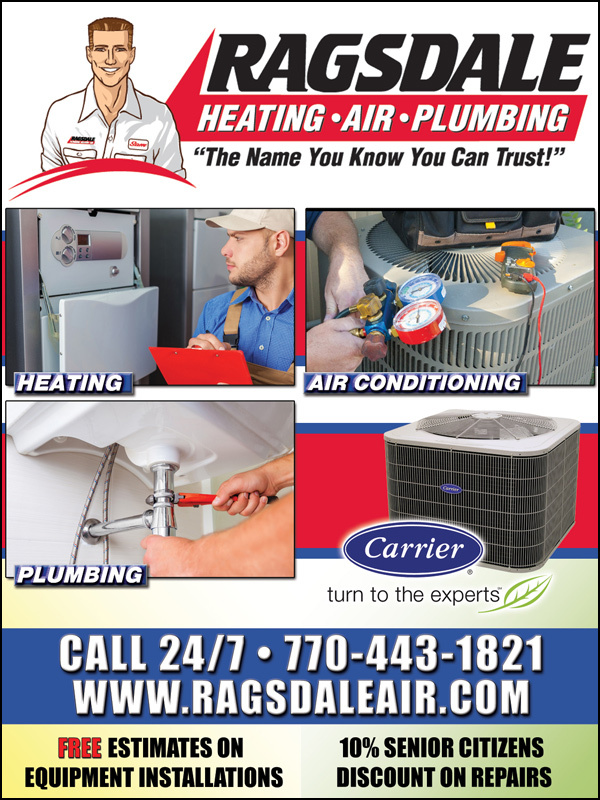 Paulding County Rotary club meeting, hosted by Hardy Automotive. 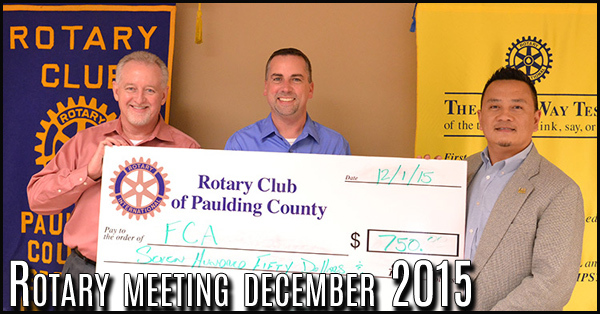 Dr. Edward Pham, of Pham Chiropractic in Dallas Ga, shared his personal testimony with the Rotarians in attendance. Dr. Pham a supporter of the Fellowship of Christian Athletes. 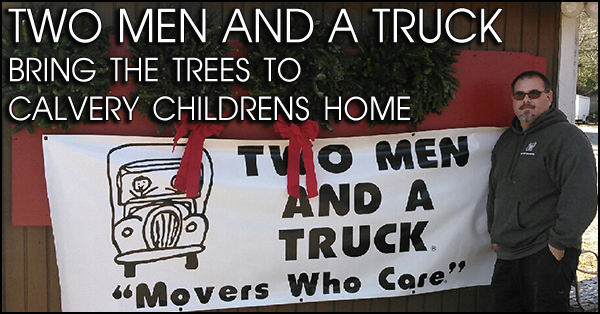 TWO MEN AND A TRUCK delivers more than 100 trees to local children's home's Christmas tree lot. TWO MEN AND A TRUCK, Douglas County partnered with Calvary Children's Home to help make families' homes merry and bright this year with their 10th annual Christmas tree lot. 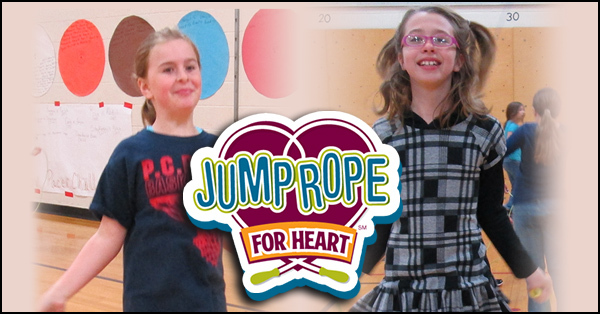 New Georgia Elementary raised over $3,700.00 during their Jump Rope for Heart campaign! P.E. 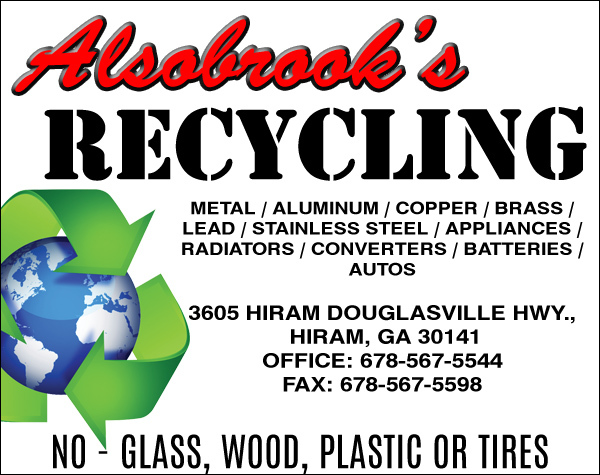 Coach, Dinah Hardeman and all the students did a great job for a great cause. Happy Holidays from the New Georgia Library Staff. 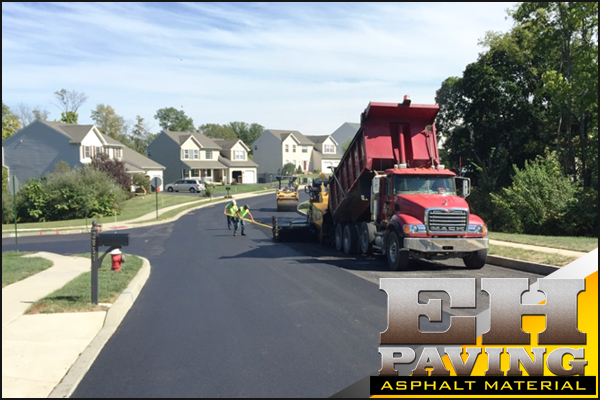 We think our patrons are great and appreciate your continued support. 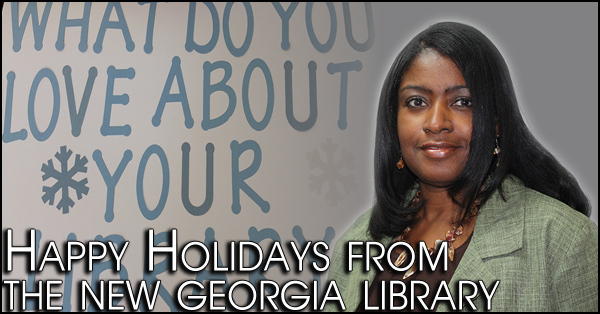 Come by to sign our oversize Christmas card and tell us what you love about your library. 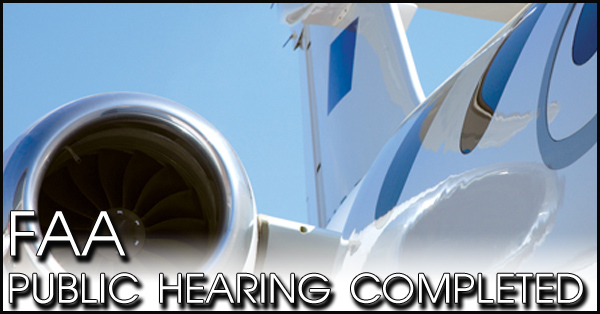 Paulding County Airport Authority officials hosted a special required FAA public hearing last week at Silver Comet Field. 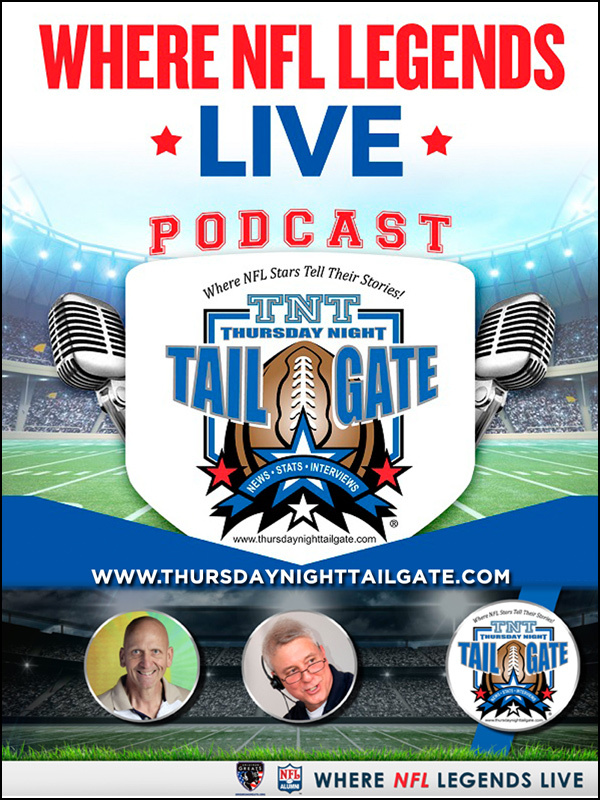 The hearing was in connection with the settlement of the lawsuit. 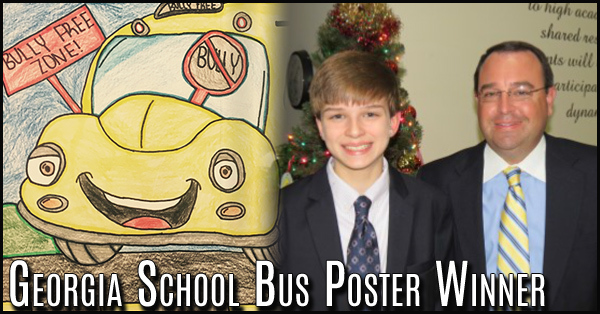 Georgia School Bus Poster Winner—Caelan Hill, 7th grader at SPMS, placed 1st in Category III of the Georgia School Bus Poster Contest. 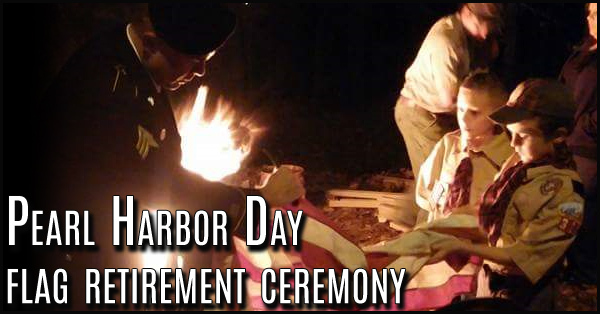 In honor of Pearl Harbor Day Cub Scout Pack 321 held a flag retirement ceremony on Monday, December 7th. This ceremony was done in remembrance of those who served and in honor of those who continue to place their lives in harms way each day for our country. 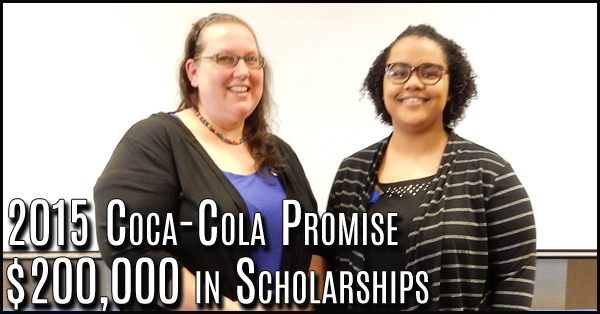 Georgia Highlands College students Damaris Hunger from Cedartown; Mykayla Jeter from Hiram; and Hollie Lung from Acworth have been selected to receive a $1,000 scholarship from Phi Theta Kappa Honor Society as a 2015 Coca-Cola Leaders of Promise Scholar. 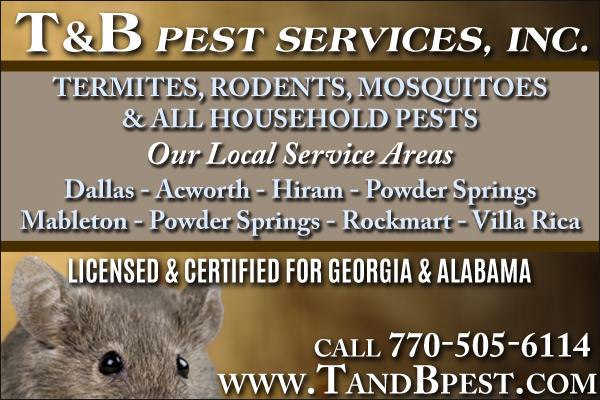 Chamber Chairman Terry ‘Mr. 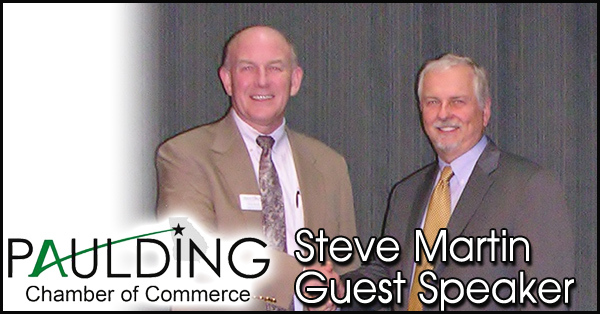 Excitement’ Hardy (left) hosted his final Paulding Chamber Luncheon last week after an 18-month stint as Chairman together with Keynote Speaker Steve Martin, senior vice president, InnerVISTAS following Martin’s presentation to Paulding business leaders on potential economic impact that commercial airline service can bring to the community. 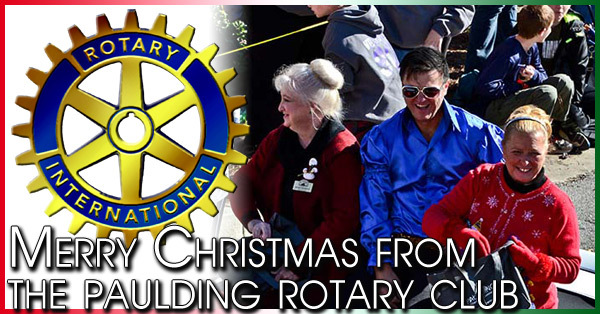 The Rotary Club of Paulding County would like to thank everyone that came out for this year’s annual Invitational Christmas Parade. This was the 23rd annual parade sponsored by the Rotary Club. 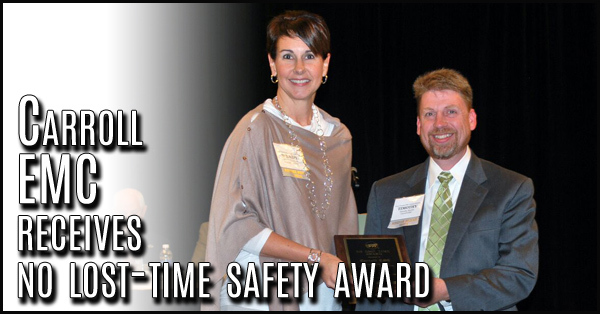 Carroll Electric Membership Cooperative recently received the award for no lost-time accidents, presented by Georgia Electric Membership Corporation. 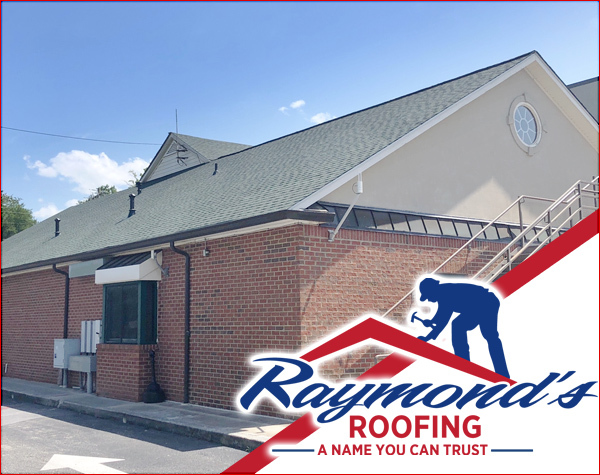 The award was presented to Carroll EMC Monday, Nov. 9 during the GEMC annual meeting held in Savannah, GA and recognized the local cooperative for five consecutive years of safety without a lost-time accident, an unprecedented feat. 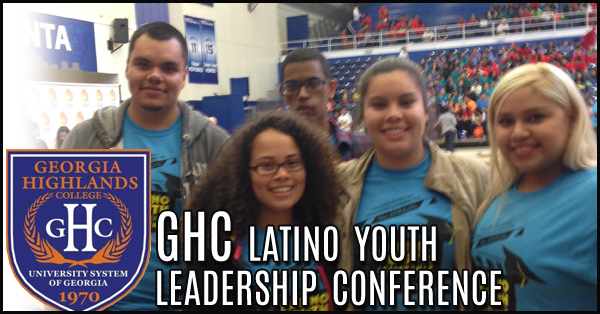 Georgia Highlands College’s student organization La Mano took some time in November to participate in the annual Latino Youth Leadership Conference put on by the Latin American Association (LAA). 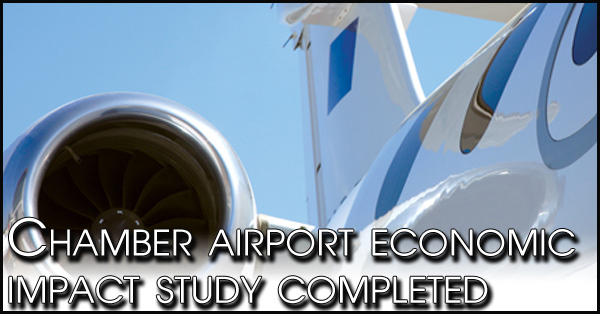 A Paulding Chamber of Commerce study of the economic impact both attributed locally and to the region if Silver Comet Field was to offer limited commercial flights, showed over a hundred jobs and millions in overall economic impact in the next few years.